I always love visiting the family farm with my wife and kids. It makes me happy everytime I can share the farm experience with them. 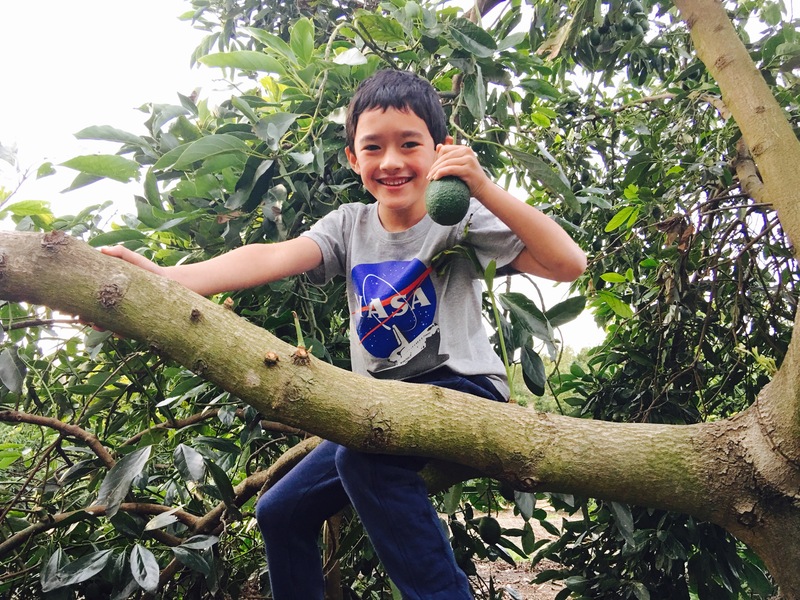 The kids love seeing the avocado and orange trees and have become quite skilled at picking and gathering the fruits! 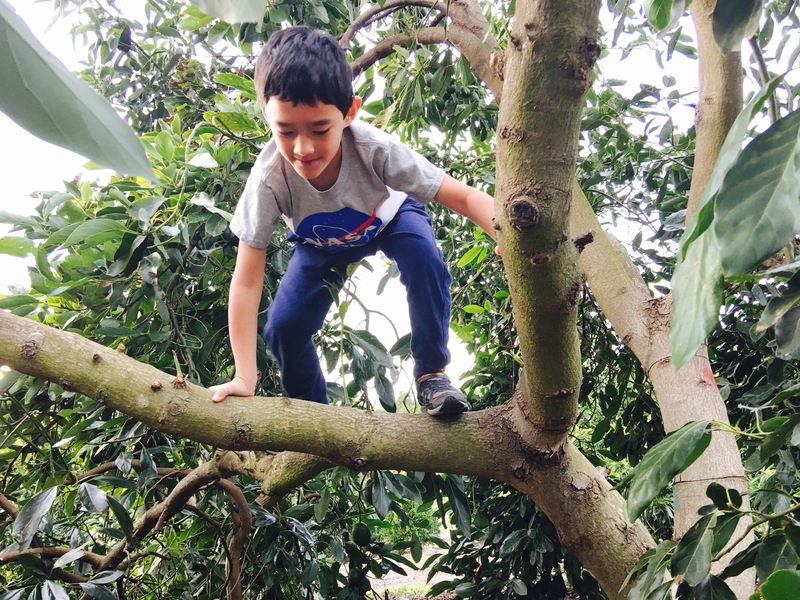 My wife and I have found that involving our kids in the selection process of the foods we eat – whether it means taking a trip to the farm or allowing them to select 1 or 2 items from the produce section of the grocery store – makes them more inclined to try different foods. They are always excited to eat the foods they’ve picked out on their own. 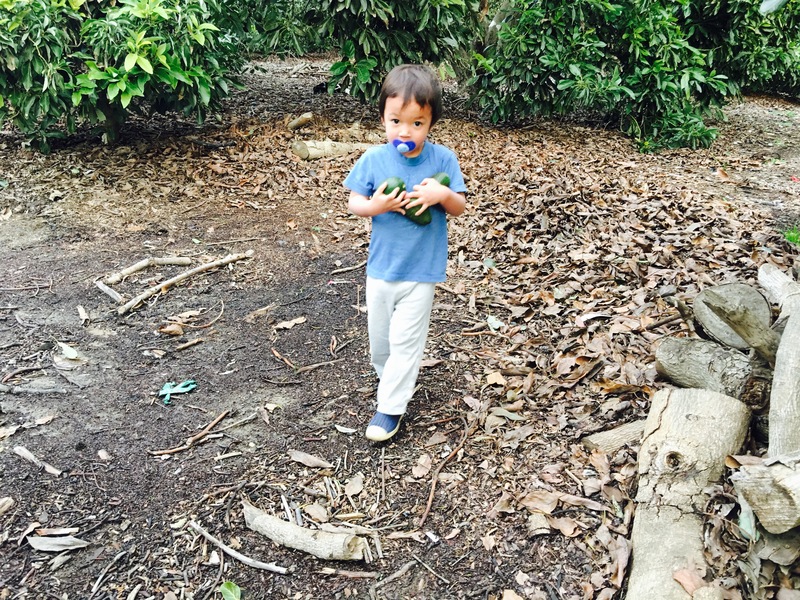 Avocado toast and guacamole are big hits in our household. Check back here for my wife’s personal recipes!